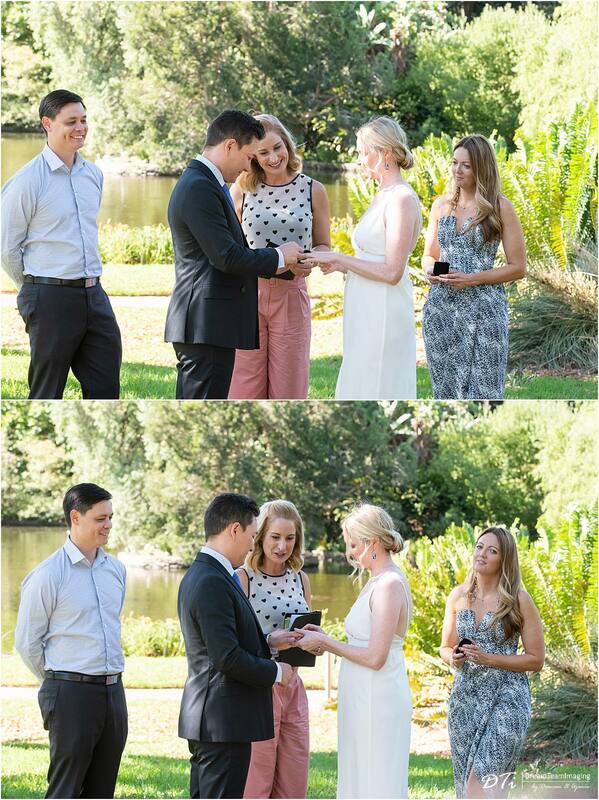 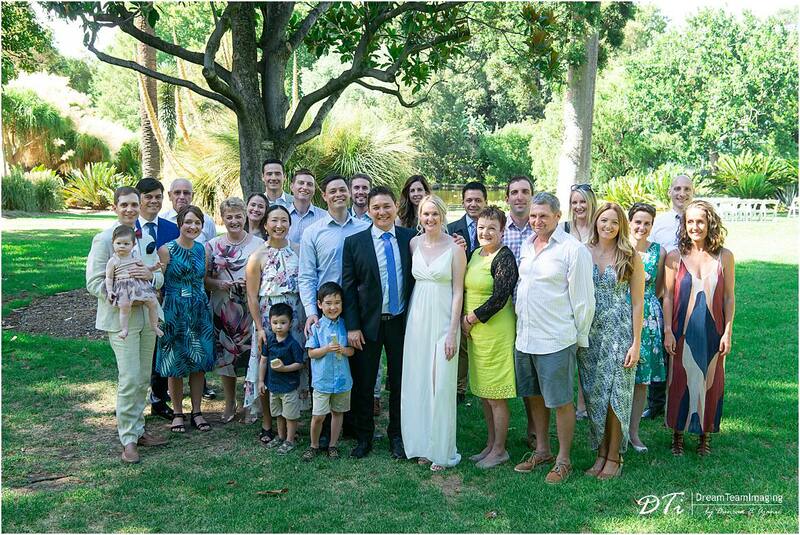 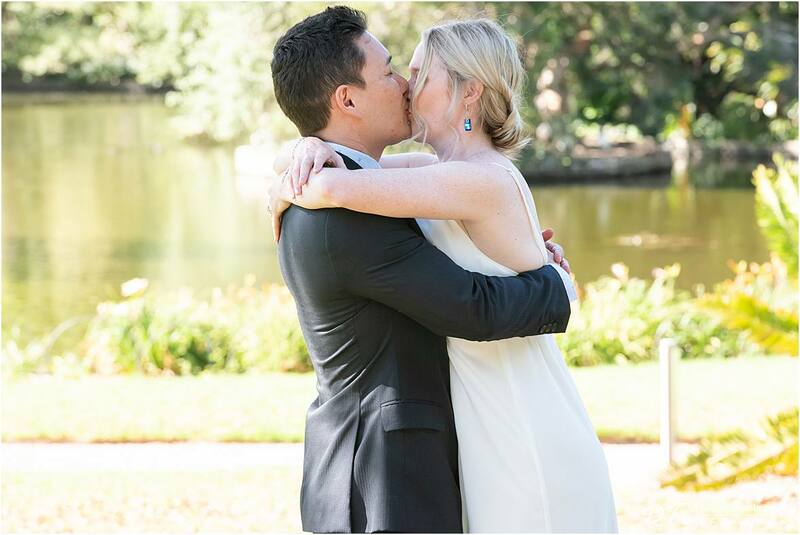 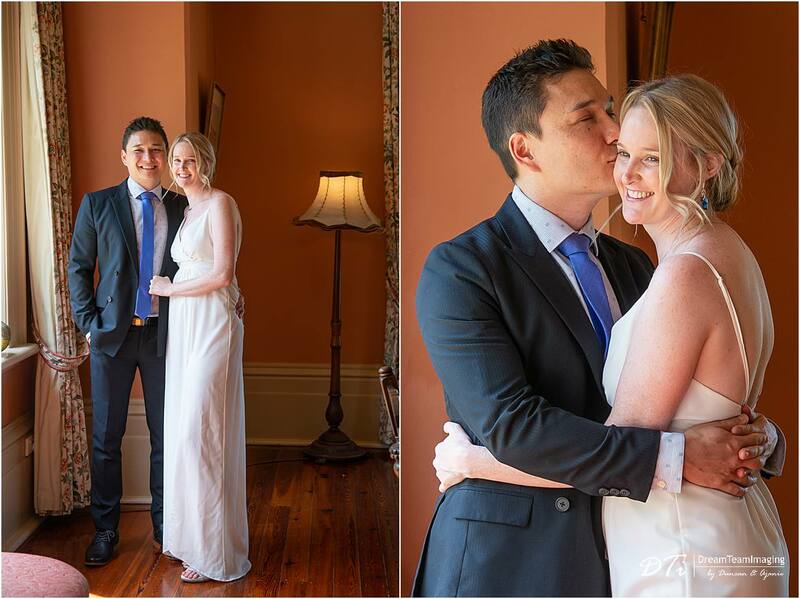 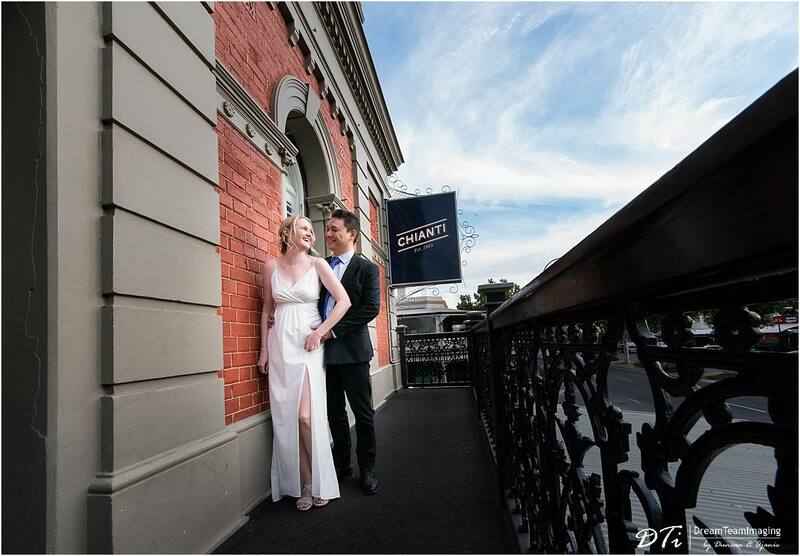 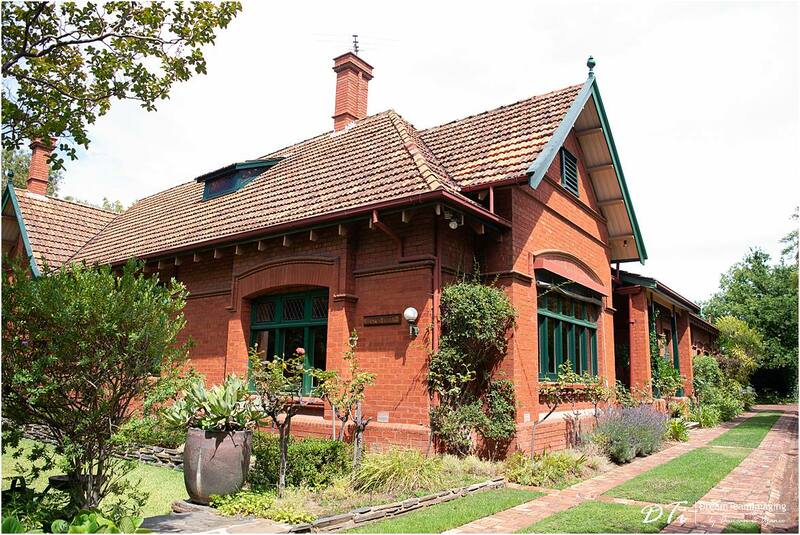 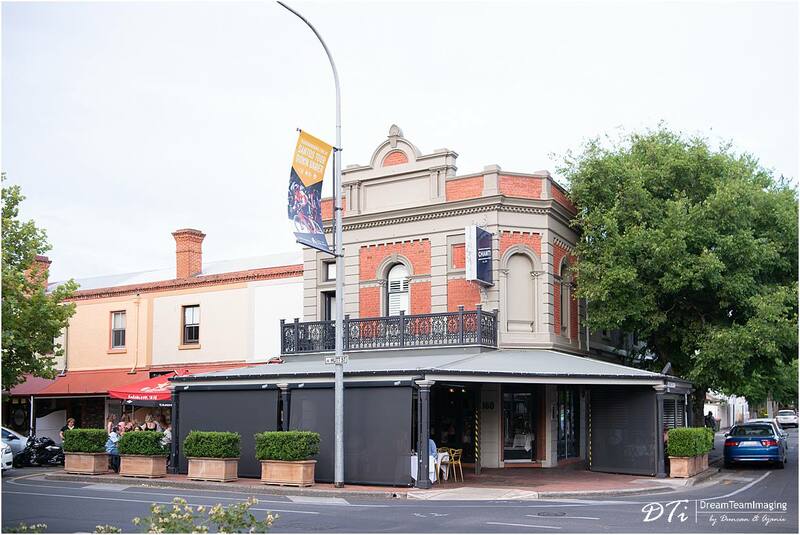 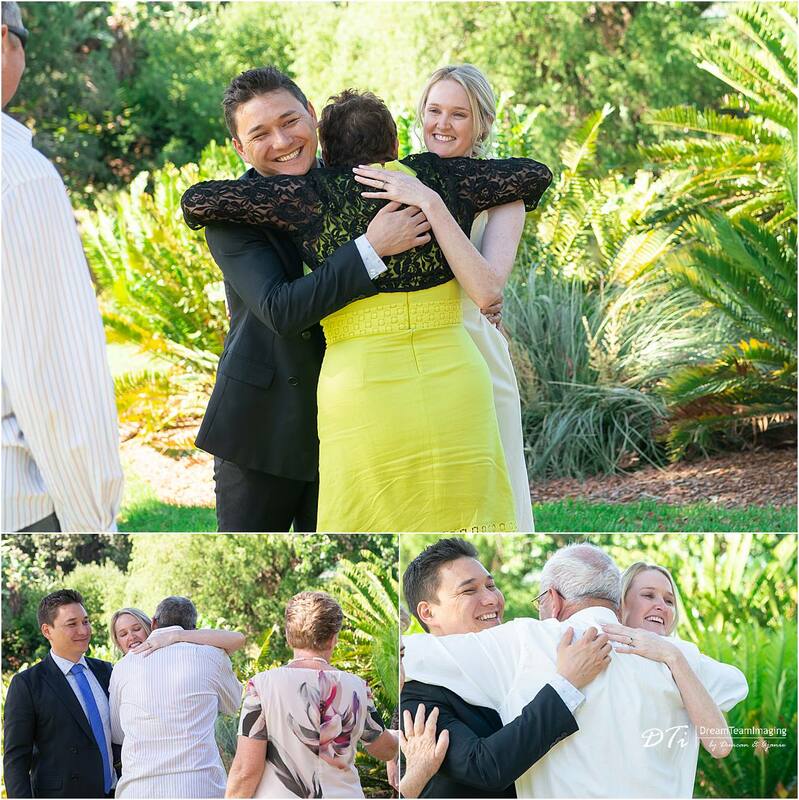 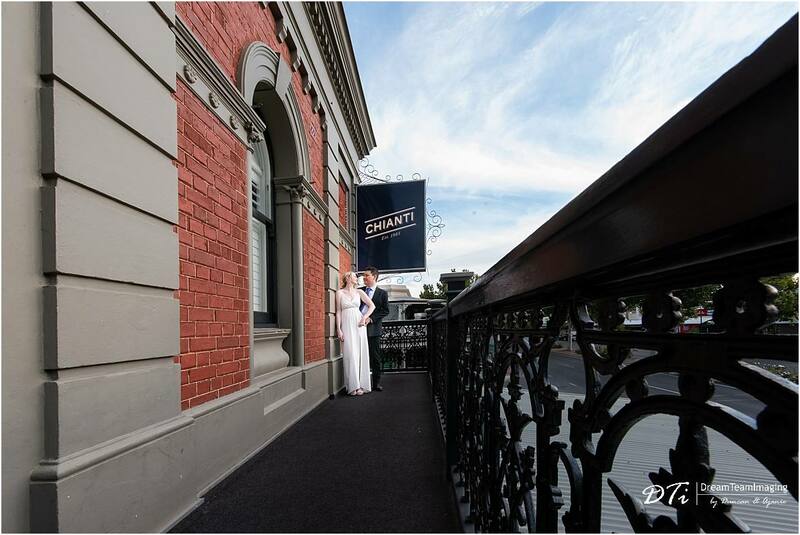 Thea and Steve flew all the way from Canada to have their wedding in their home town Adelaide. 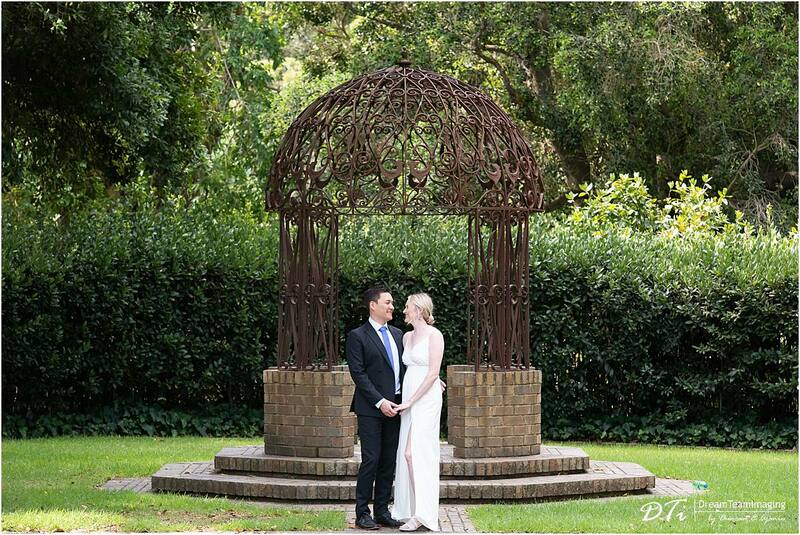 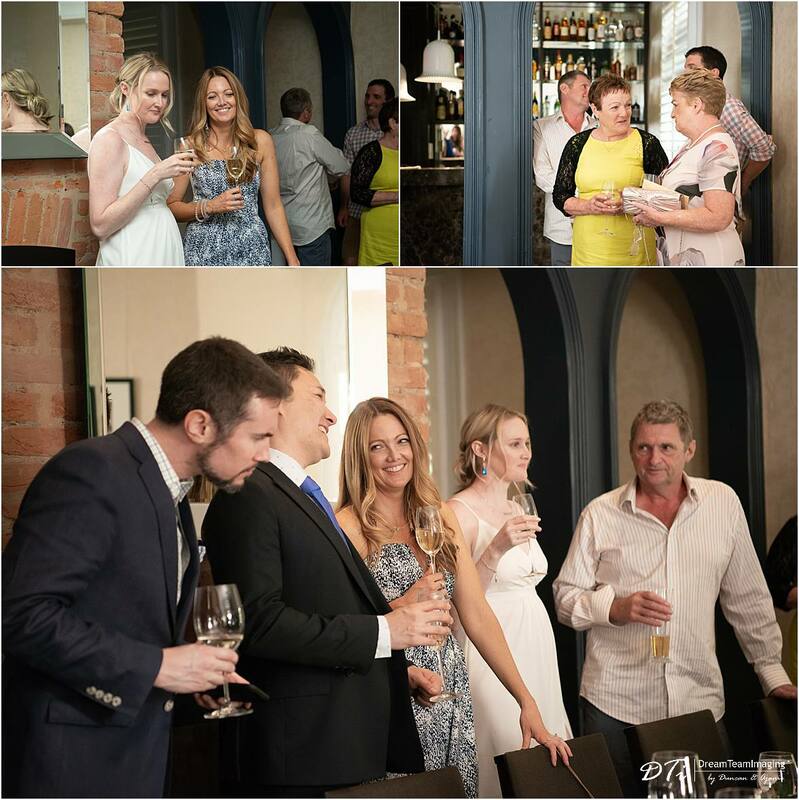 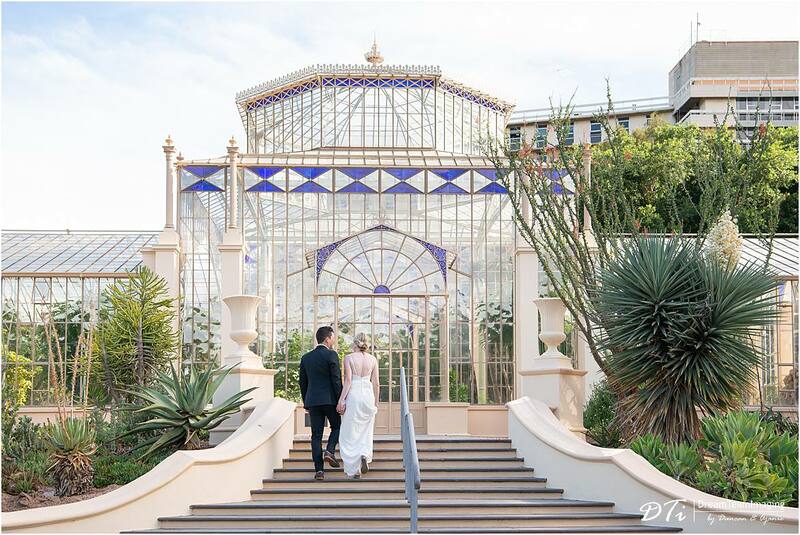 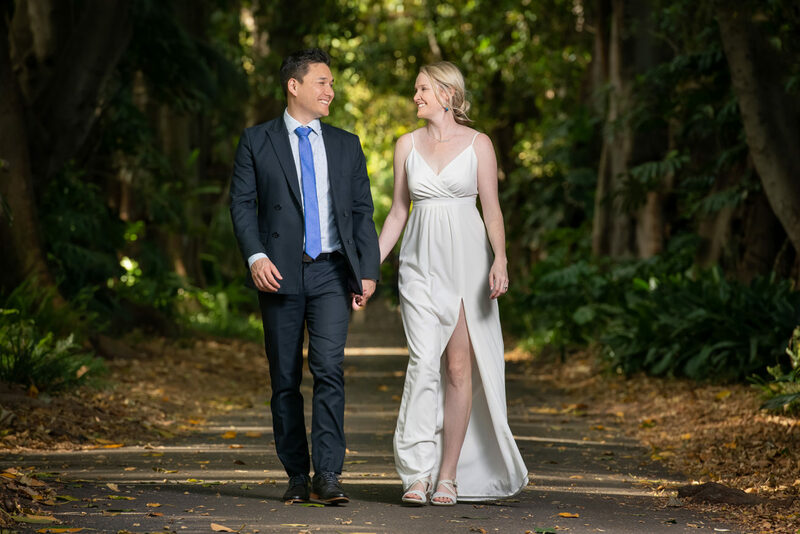 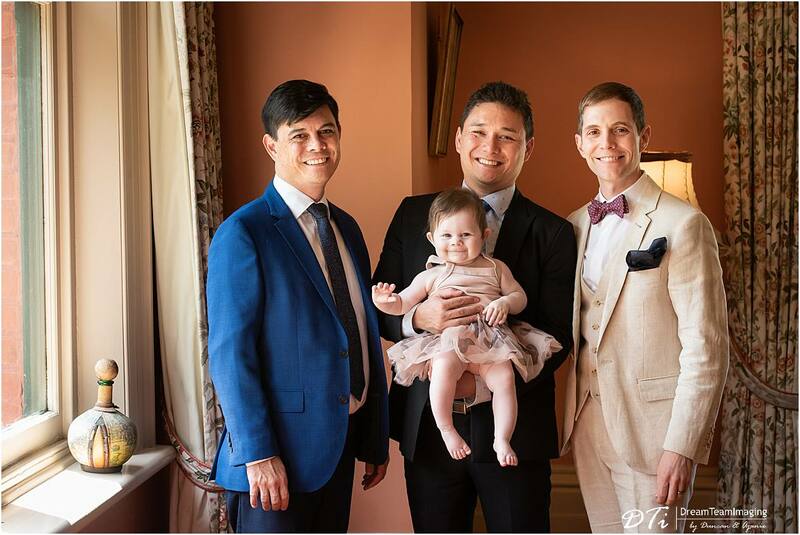 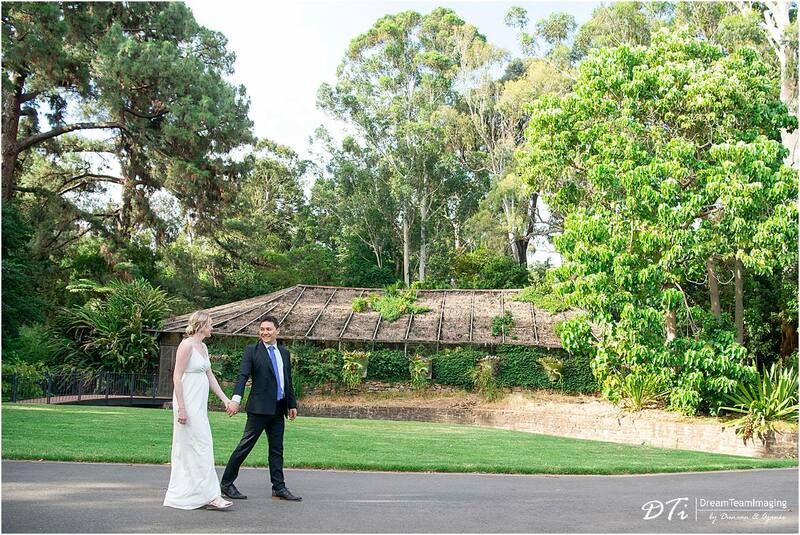 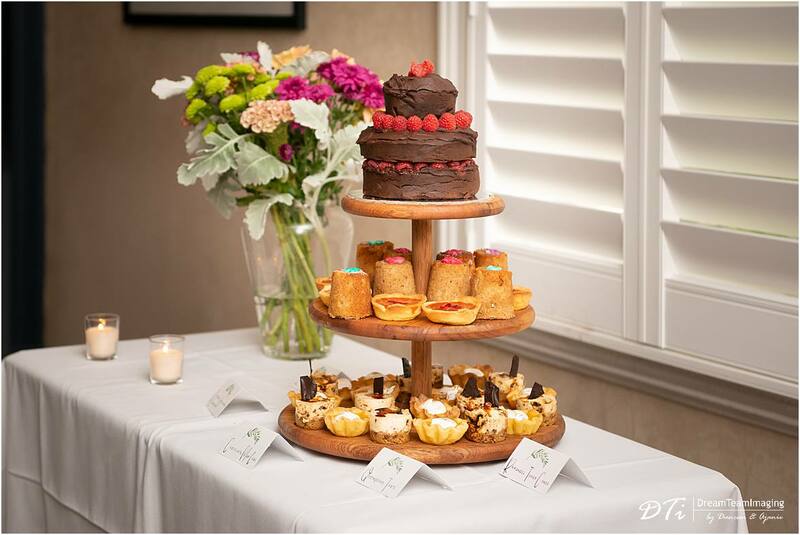 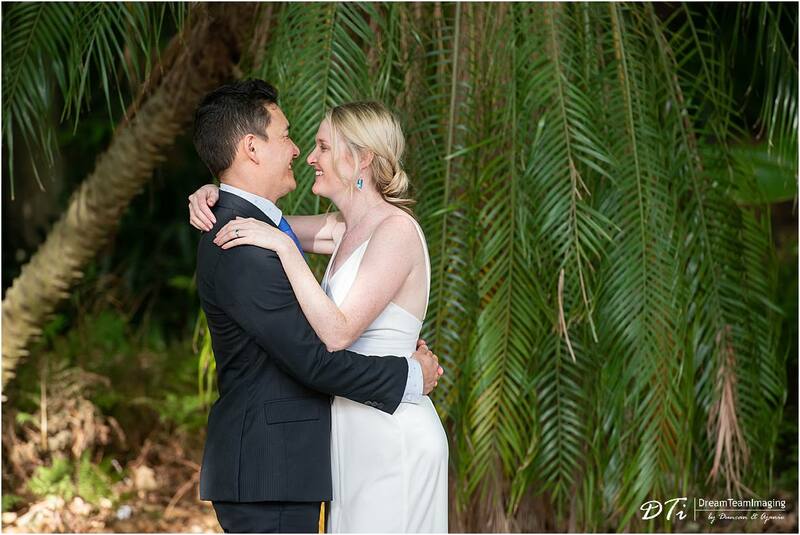 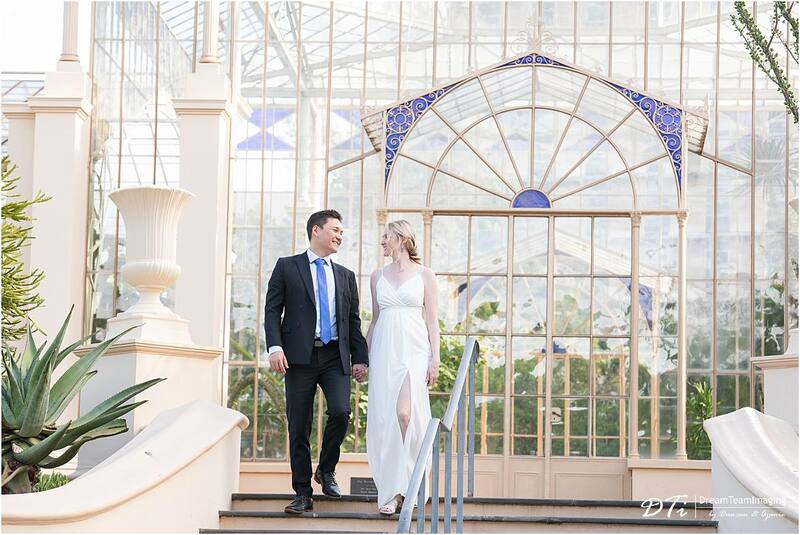 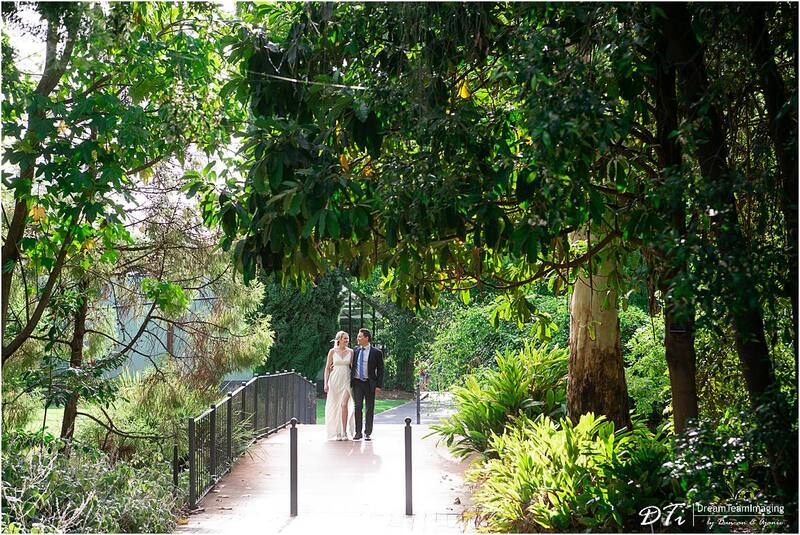 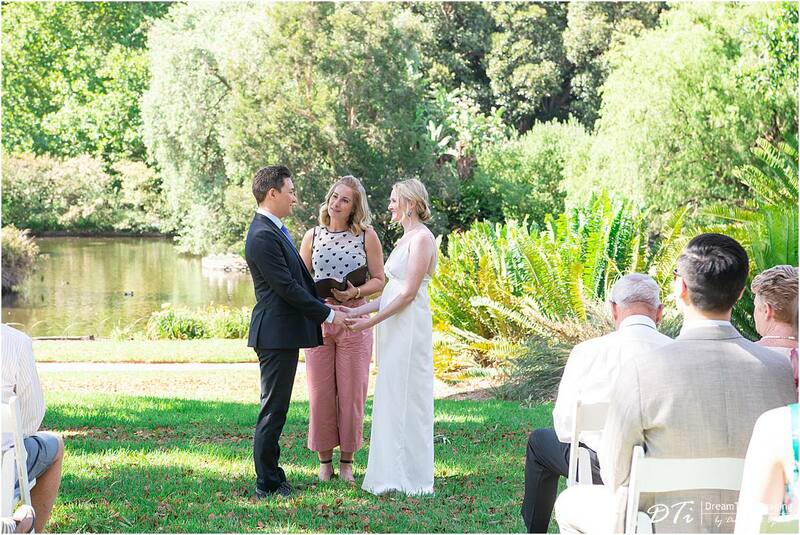 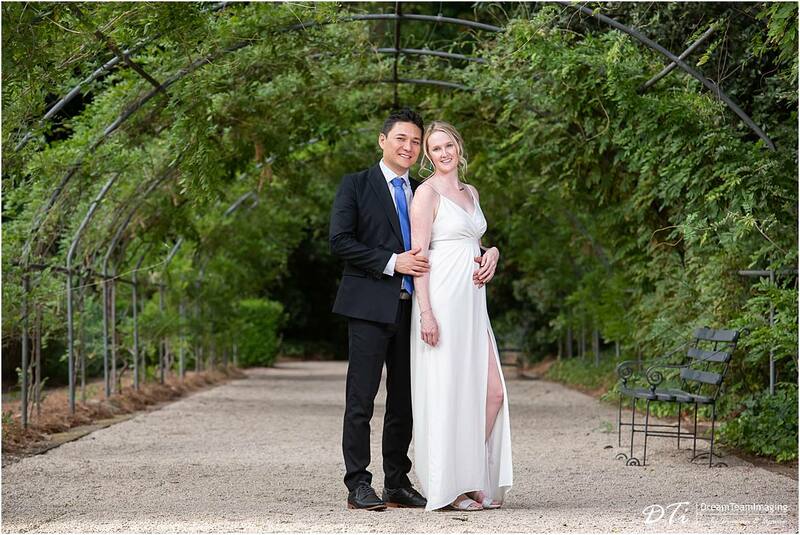 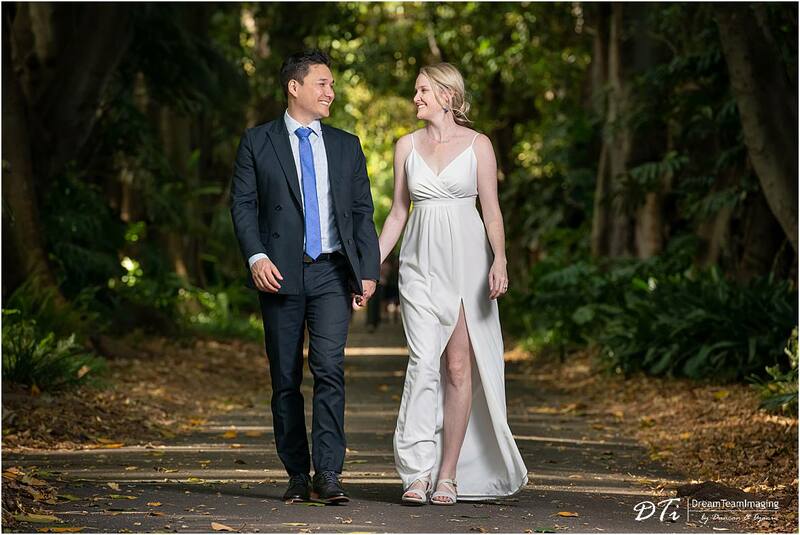 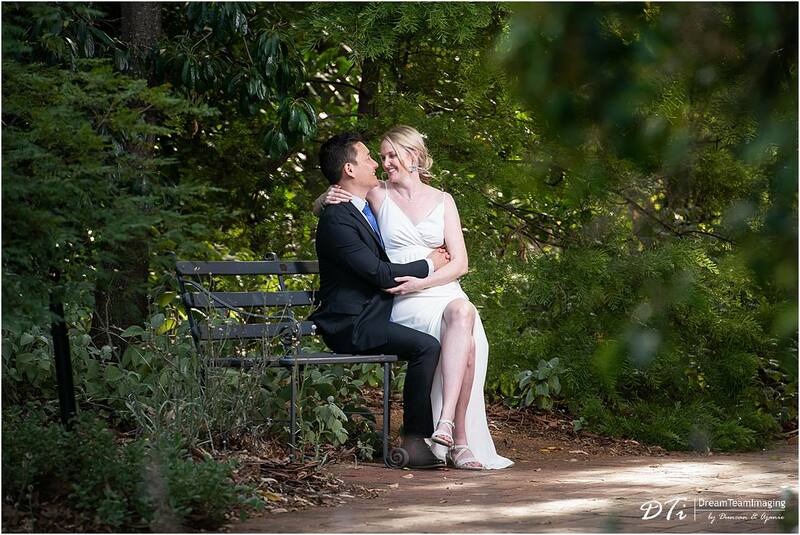 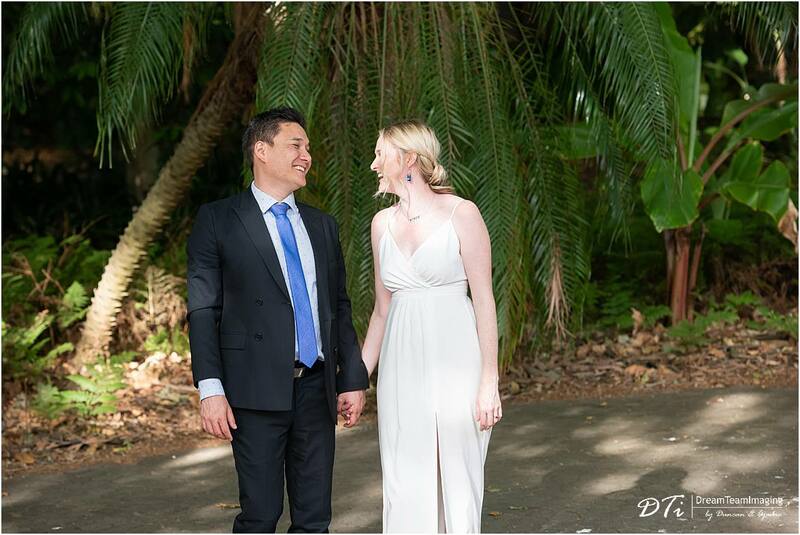 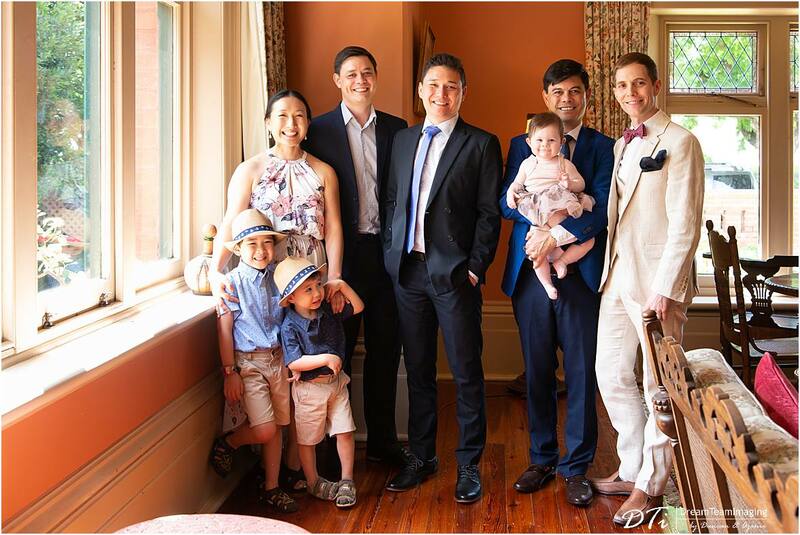 We loved their intimate wedding ceremony at the Adelaide Botanic gardens followed by an even more intimate gathering at the Chianti restaurant in the city for their reception. 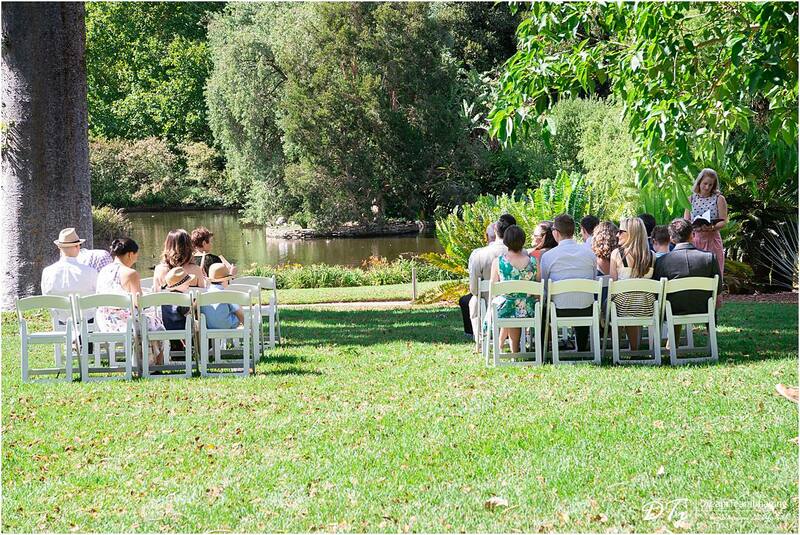 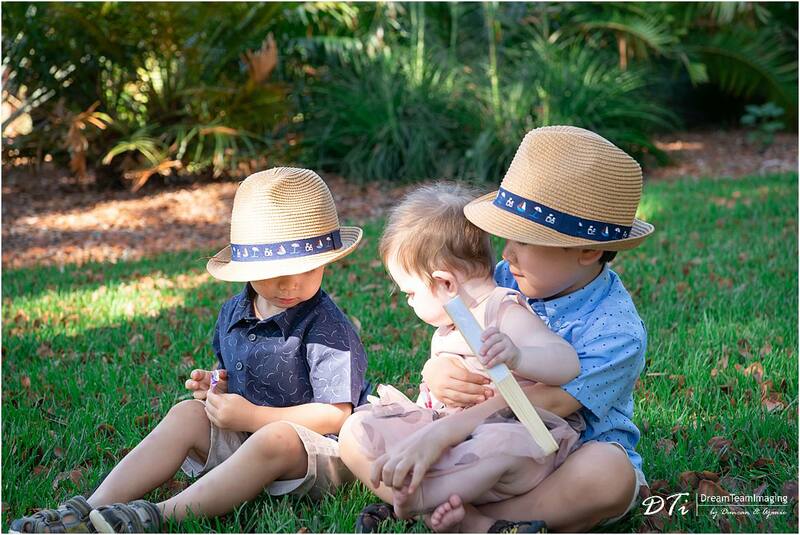 We loved the simplicity and how relaxed they were about the whole day. 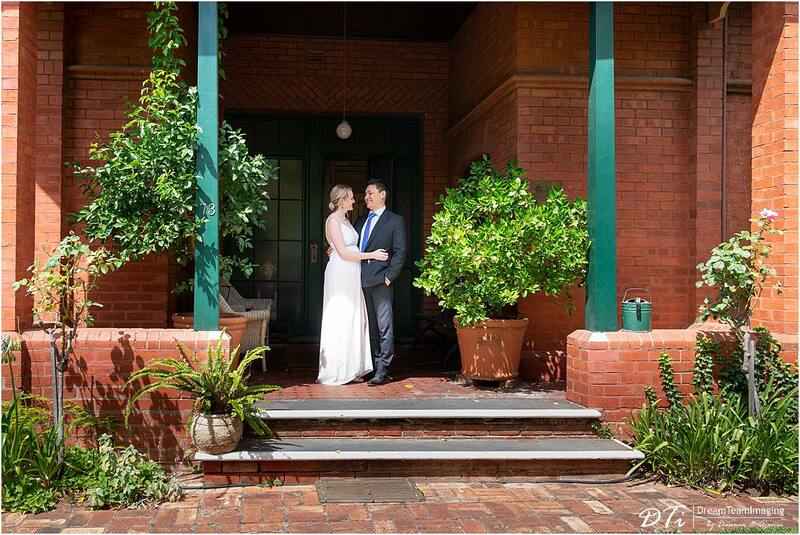 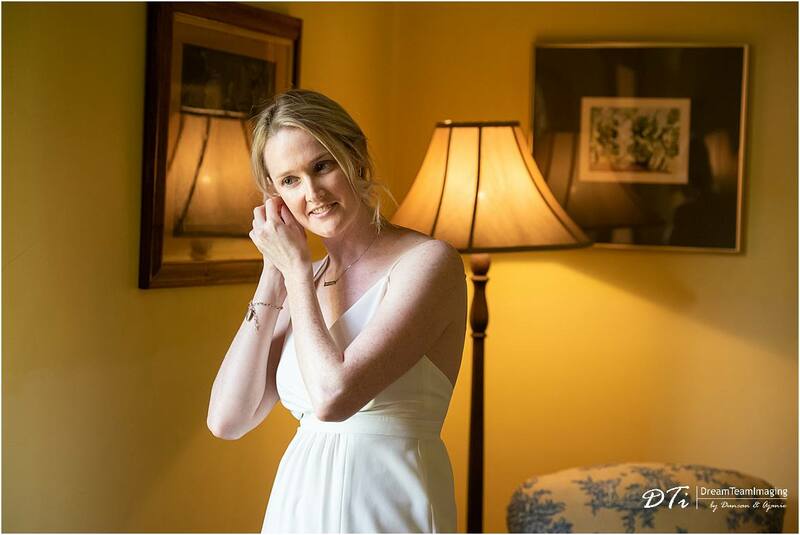 Before the ceremony Thea and Steve decided to do a first look at the Buxton Manor, North Adelaide. 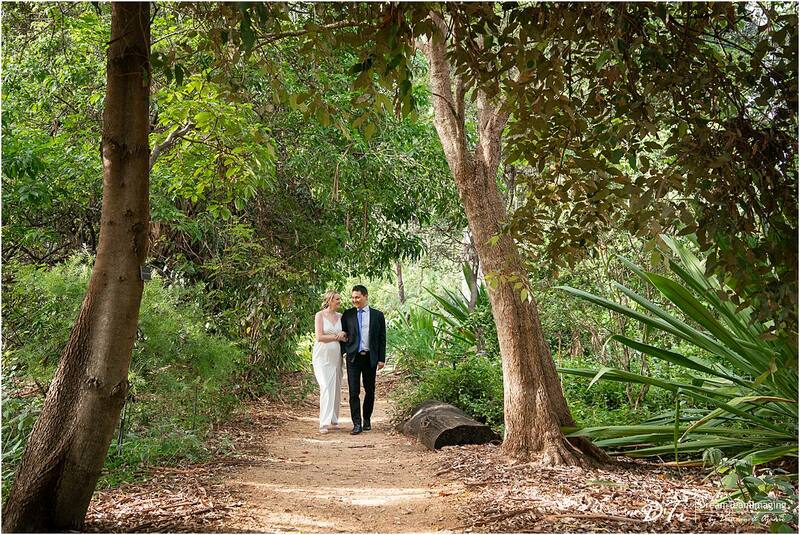 This was where they spent a few days with their family before the wedding. 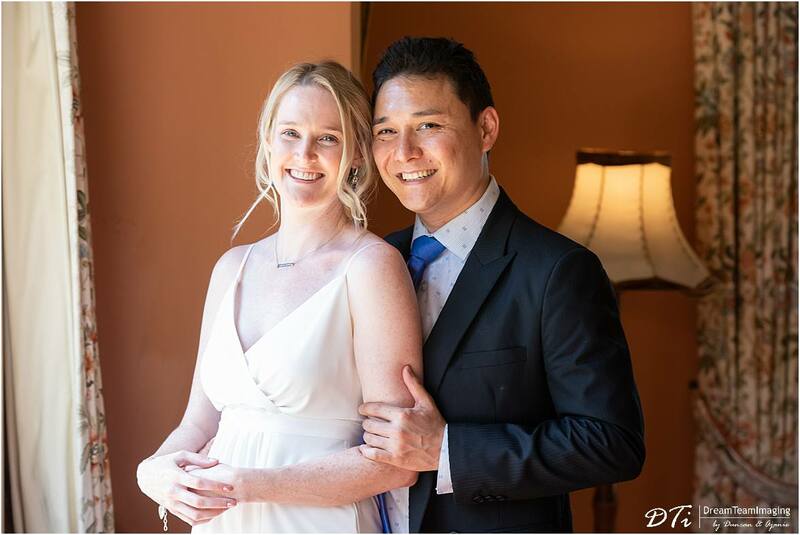 Thea and Steve, we wish you all the very best in your future and your life in Canada.